We believe in taking all measures required to anesthetize your pet with a minimum of distress and the highest degree of safety. We use advanced equipment to ensure that your pet’s vital signs are monitored at all times. At Parkview Pet Center we pride ourselves on using gold-standard anesthetic protocols in order to minimize risks. We like to admit animals early so we can administer their pre-medication. 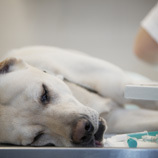 These drugs enable your pet to settle prior to surgery. At this time pain medication is also administered. Throughout the operation the pet is monitored by a nurse fully trained in anesthetics. We take all measures to bring your pet round safely, gently and as quickly as possible. 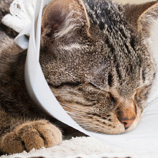 After surgery, your pet will spend a few hours resting quietly. When he/she comes round, we’ll do a careful check to make sure that all is well. In the majority of cases the pet will be able to go home the same day. 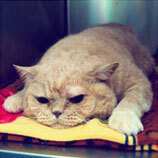 We will ensure your pet is provided with pain relief medication if this is indicated. 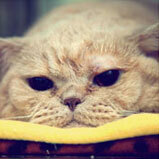 Your vet will be always available to discuss the post operative care of your pet when you come to collect them.